Food is all the rage on TV, the web and social media. Star chefs are celebrities. The best restaurants are coveted. Cookbooks have never been so popular and great recipes are gold. 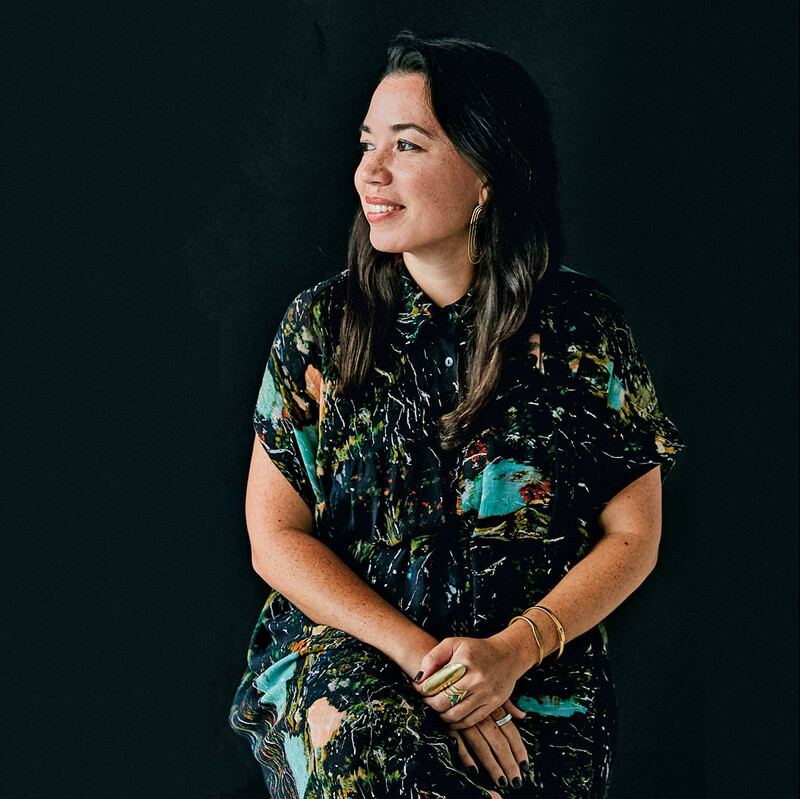 Forget erotica, today’s turn-ons are food mags and books, and one of the sexiest is Gather Journal, a recipe-based bi-annual, co-founded and designed by Michele Outland. Her enticing art direction is a gustatory delight. How do I cook thee, let me count the ways? 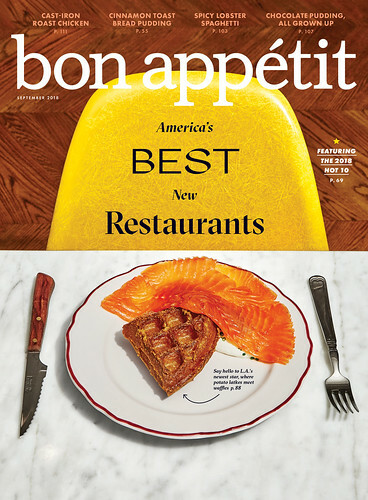 Bon Appétit is the grande dame of food magazines and goes back before ‘foodies’ were referred to as such. And it used to live up to its title – it was like bringing a gourmet restaurant into the home. In fact, its former competitor, Gourmet (now defunct) was even more so. But in today’s foodie world, sandwich fixings are as important as the perfect roast. Outland’s design allows for the high and low, which adds to its current accessibility. Top: Photograph by Emma Fishman. Eye is the world’s most beautiful and collectable graphic design journal, published quarterly for professional designers, students and anyone interested in critical, informed writing about graphic design and visual culture. It is available from all good design bookshops and online at the Eye shop, where you can buy subscriptions and single issues. 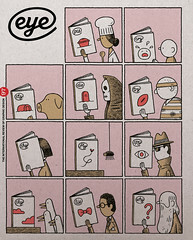 You can see what Eye 97 looks like at Eye Before You Buy on Vimeo.